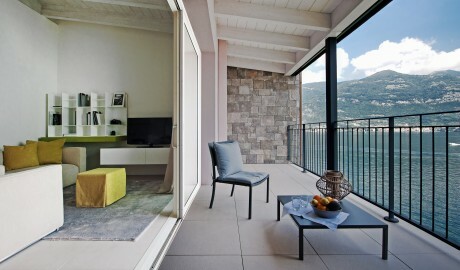 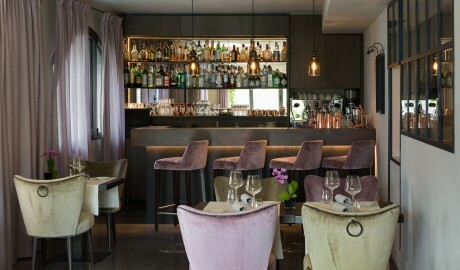 —The luxuriously modern vibe of Filario Hotel & Residences fits right in with the picturesque, old-world charm of Lake Como. 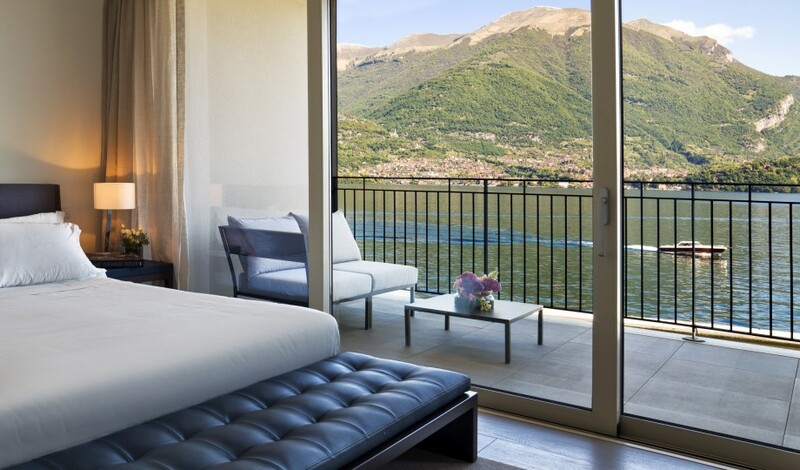 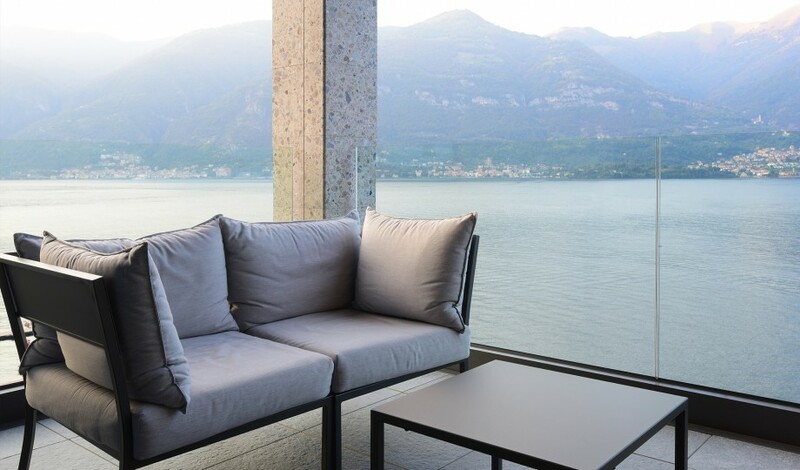 Perched on the shores of Lake Como, Filario Hotel & Residences offers generous spaces where one can unwind and take in this stunning location. 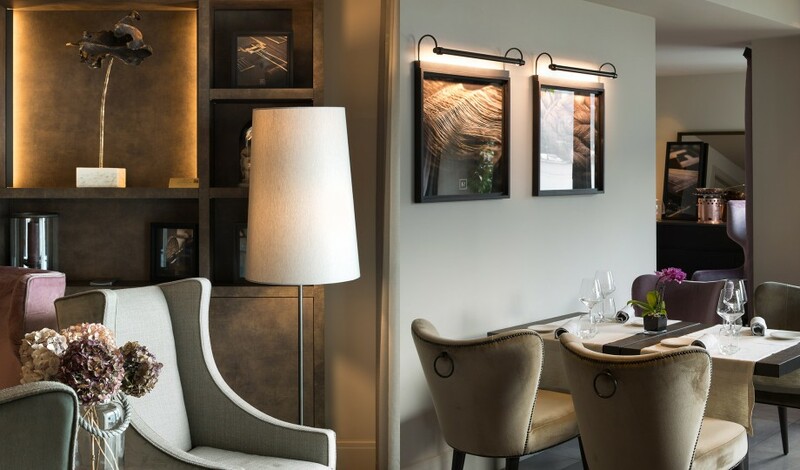 Providing discerning travelers with all the luxuries they’d desire, the hotel is also careful to blend into its surroundings and historic environment. 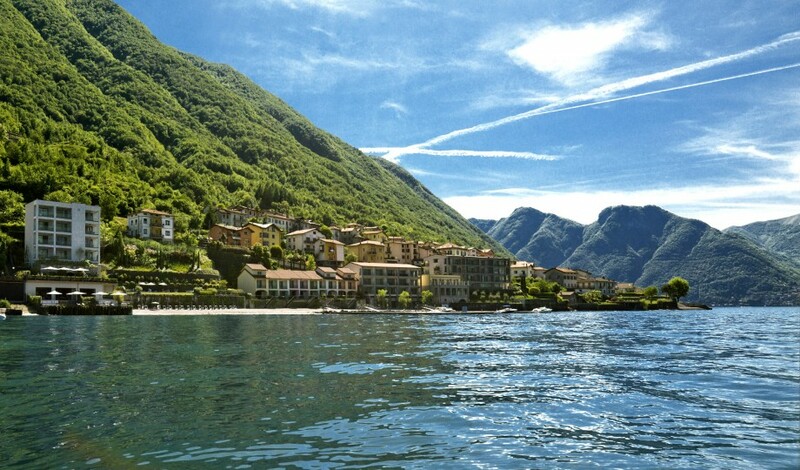 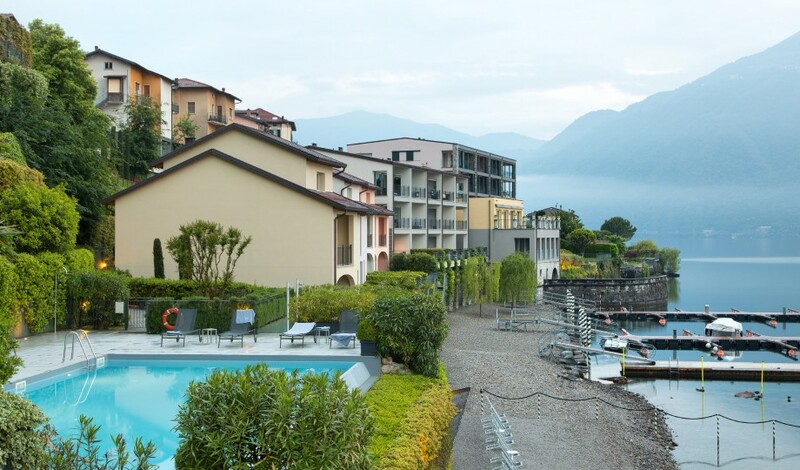 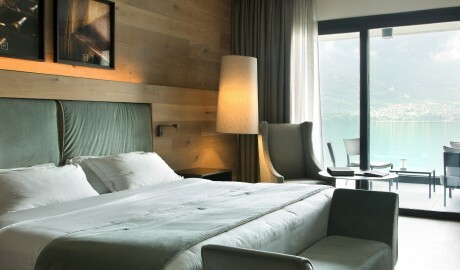 All of the guestrooms and apartments at Filario offer terraces for taking in the splendid lake views. 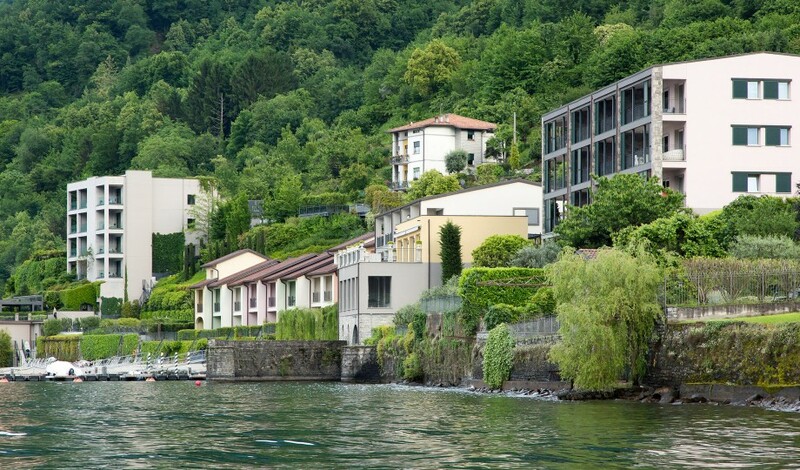 The hotel bistro offers the best the region has to offer—authentic, fresh Italian dishes and wine—and its new restaurant on a lakefront veranda provides a lasting experience. 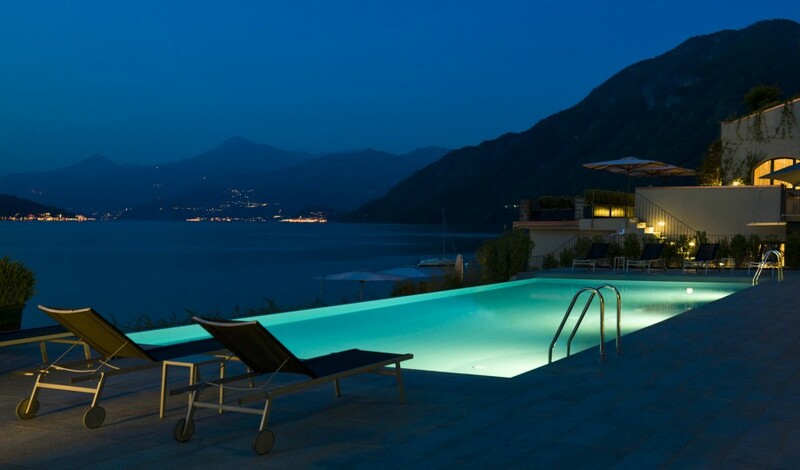 Filario also has its own private beach and an infinity pool that stretches deep into the glimmering blue of the wishbone-shaped lake. 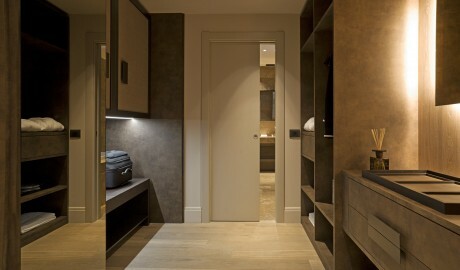 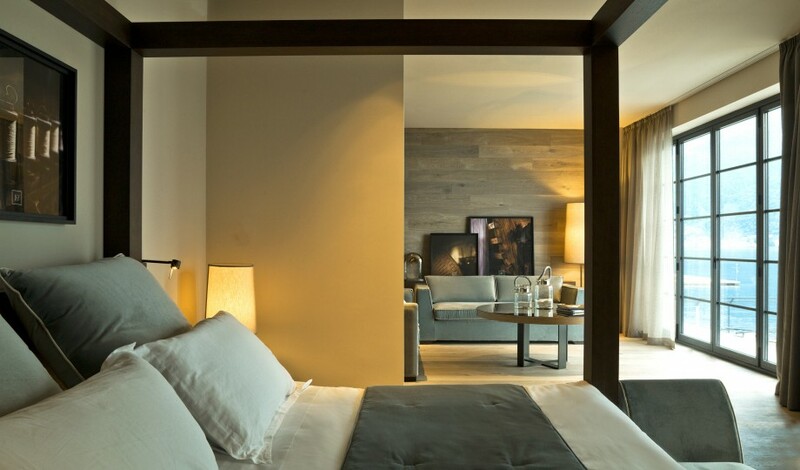 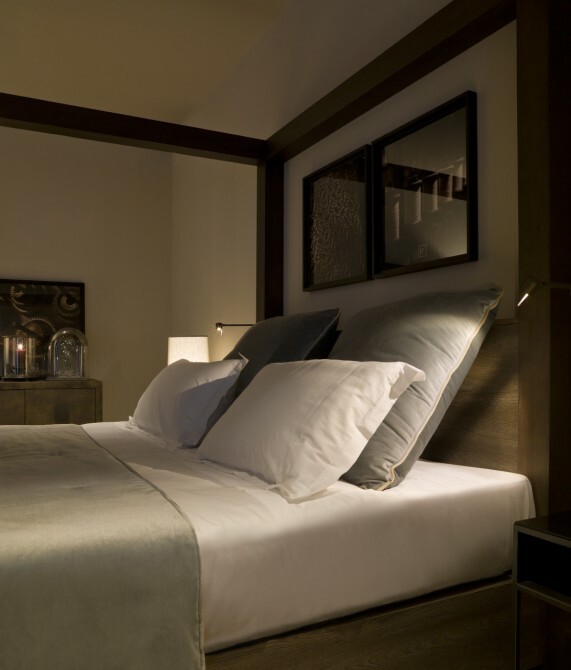 For the ultimate relaxing holiday, massages can be booked in the comfort and privacy of one’s guestroom. 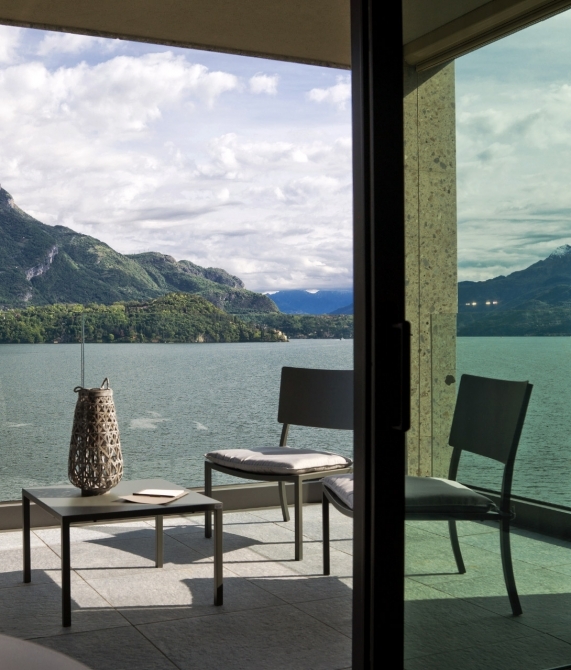 The eleven lakeside rooms, two suites on the water, and 16 residences all offer impressive lake views as well as a rainfall shower and a private terrace, porch, or garden. 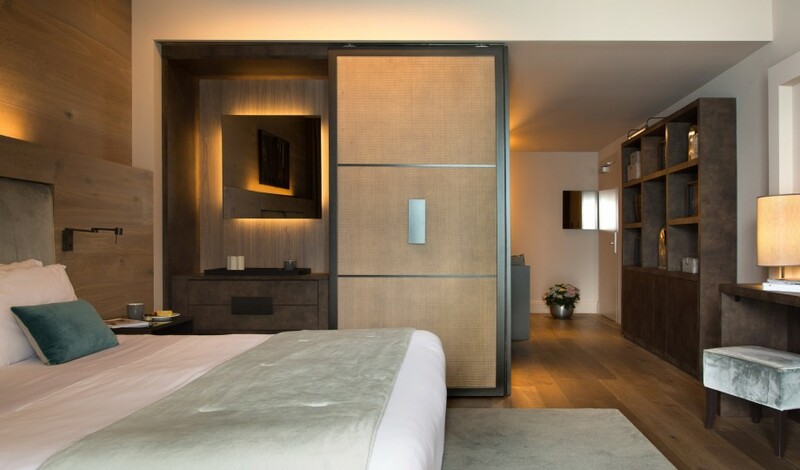 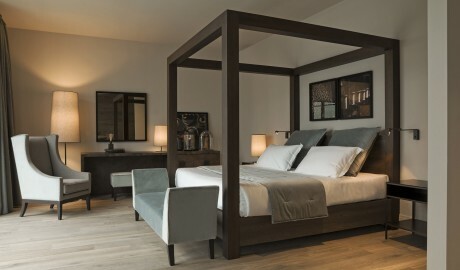 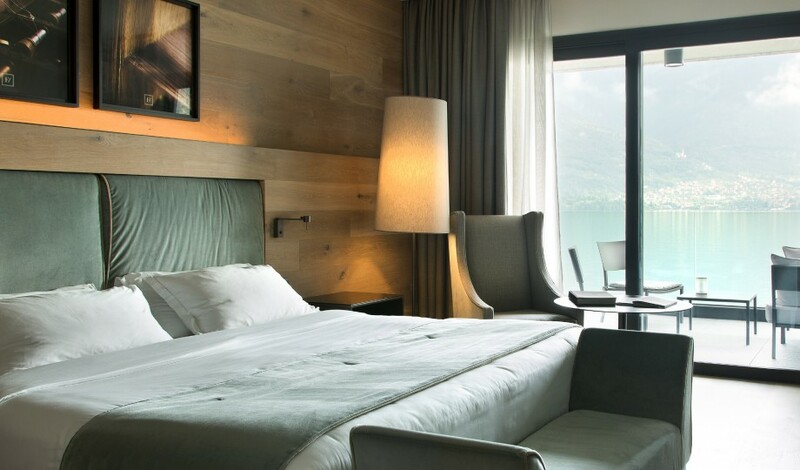 While many of the guestrooms feature a walk-in wardrobe, the 65-square-meter Junior Suite On The Water and the 95-square-meter Grand Suite On The Water boast a private pool and a private terrace of 75 and 95 square meters, respectively, with the former also offering a bathtub. The one-, two-, or three-bedroom Residences span between 46 and 126 square meters and all boast a kitchen and a living room. 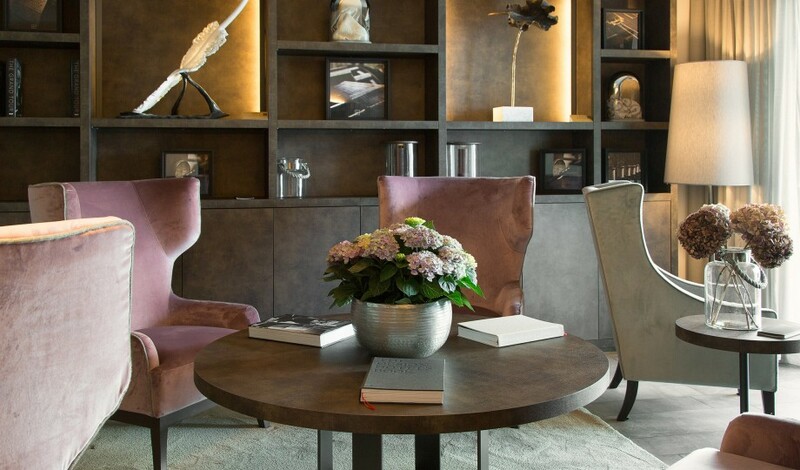 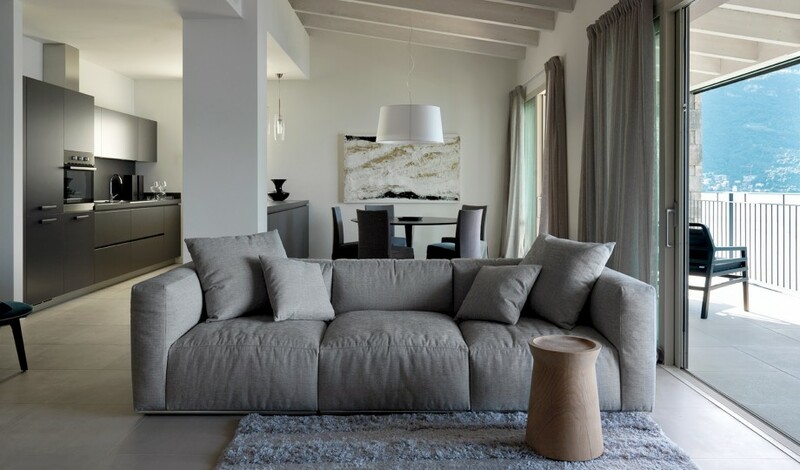 Italian artisanship reigns supreme throughout the hotel’s interiors, with much of the furniture coming from the neighboring design-savvy city of Cantù. 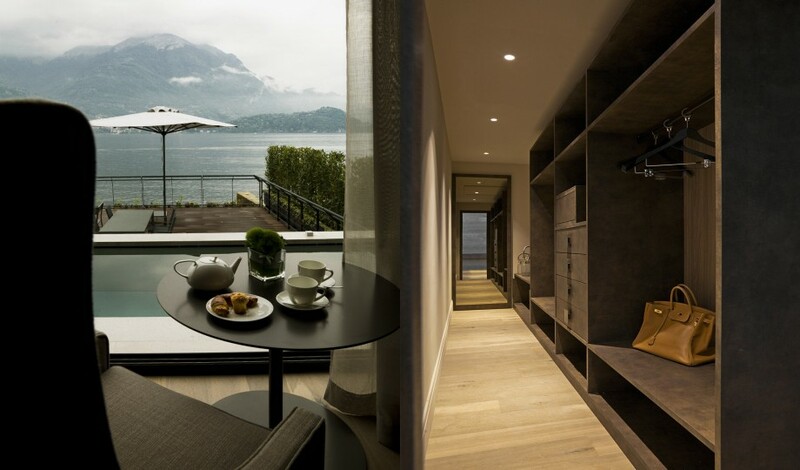 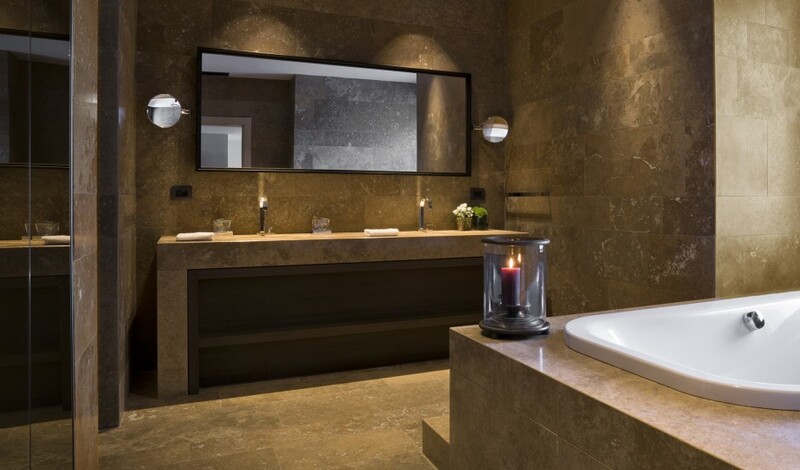 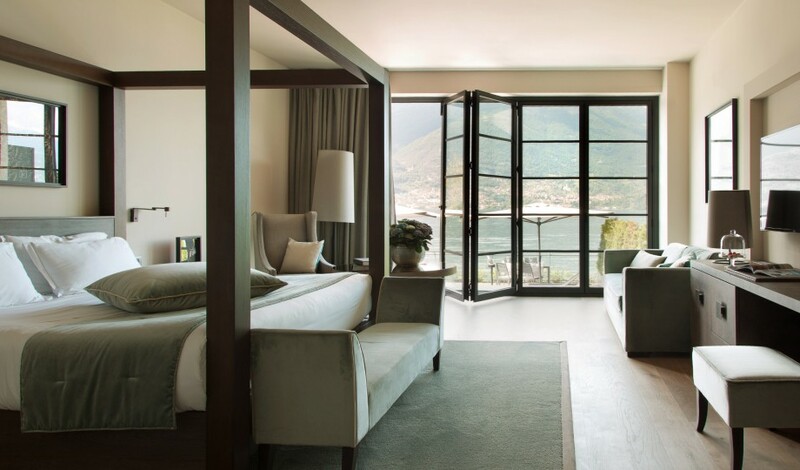 Built upon the previous site of a small wire factory, the hotel is fashioned from local stone to ensure it blends seamlessly into the natural scenery surrounding Lake Como.